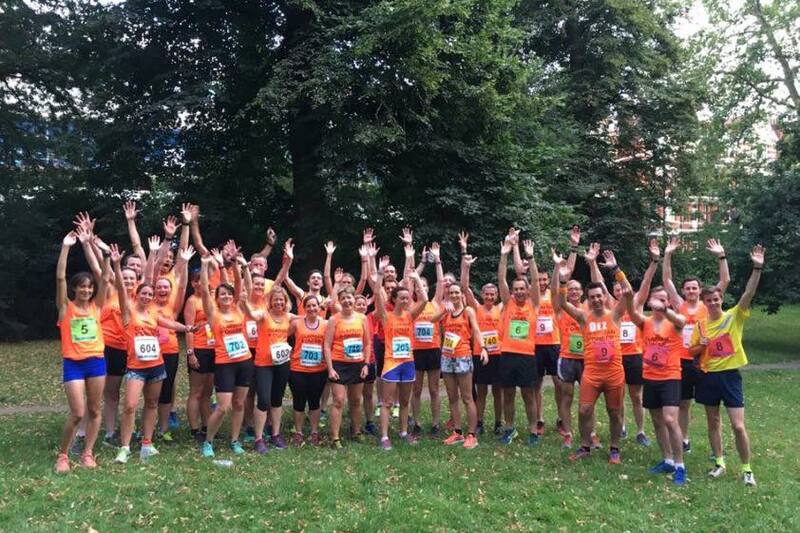 Welcome to Clapham Pioneers, a very sociable running club based in Clapham Old Town. We meet once a week on Tuesday. Many of our runners are gearing up for a race or have a few under their belt and are trying for new personal bests, making Pioneers a great place to meet runners to train with and trade tips. New members are welcome at any time. Come along and try the club out, if you're thinking of joining there are plenty of benefits. We meet at Wingate Square in Clapham Old Town at 7:15pm for a 7:30pm start. Bring a padlock if you want to use the free changing facilities and lockers. Add your details below to receive a weekly email with the details of the Tuesday run and other Pioneers news. If you have a question about the club, try our FAQs or please use the form below.